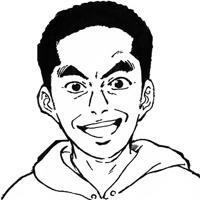 Jun Sugawara is the director of the Animator support agency in Tokyo. Since 2011, Sugawara’s agency has supported the low-paid new animators by providing them with housing support. In 2014, the first official animator dormitory was opened. He also plans to start an animation project with the current and past dormitory occupants starting in 2018.